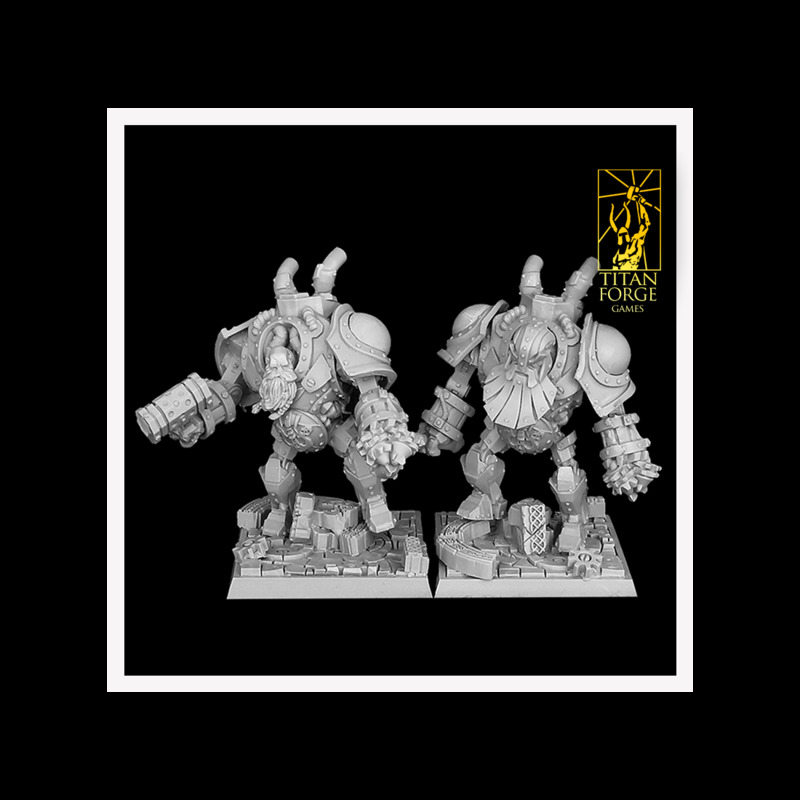 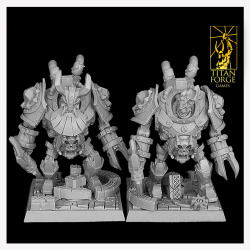 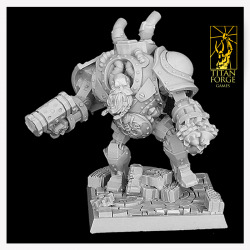 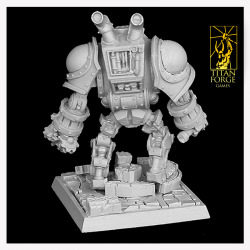 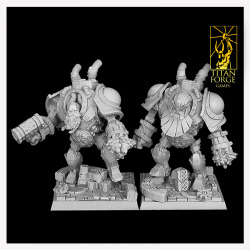 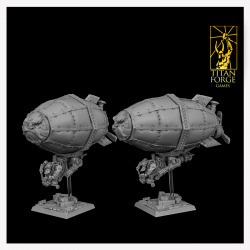 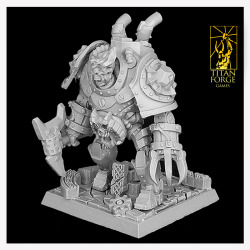 This resin set contains enough parts to make 2 Ancestral Guardian models. 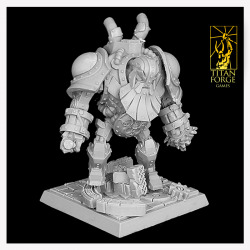 Master model sculpted by Sławek Kościukiewicz. 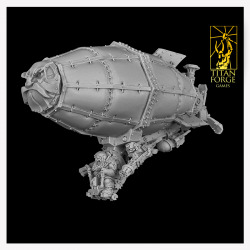 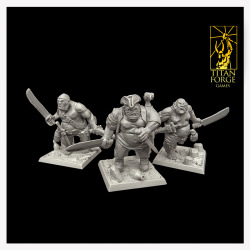 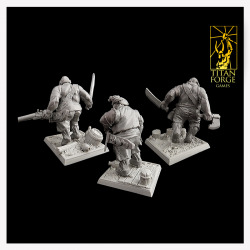 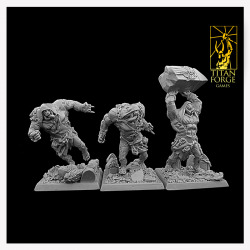 This set contains three Flesh Reaper models.